Different industries define realism differently – from patient-specific anatomical models in medical, to true color prototypes of consumer goods, to rich textures that showcase the look and feel of vehicle interiors through flexible models that recreate reality on another level. As a designer – What does real mean to you? Stratasys is challenging designers to unleash their design potential and redefine 3D printed part realism. Using a 3D printable file, define what real means to you and why. How close can your design get to the “real thing” when fabricated with a Stratasys J750? 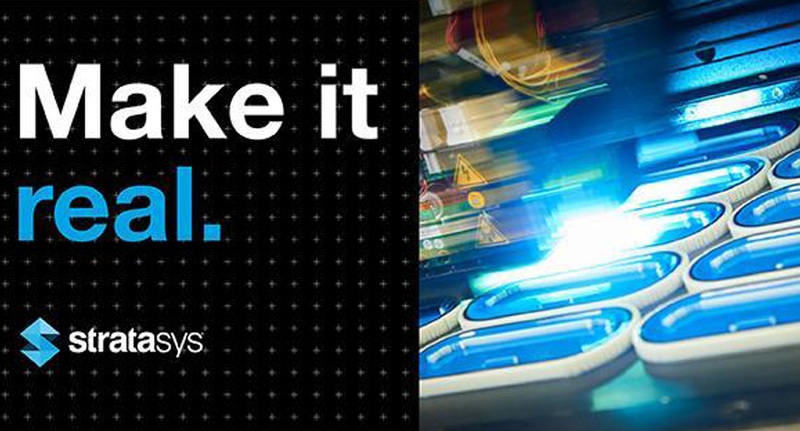 Leverage what is possible through design for additive manufacturing multi-material printing, on the Stratasys J750. Use the tools of: variable shore values, textures, transparency, and/or full-vivid colors to enable realism in a single print. 1st Place: $10,000 Stratasys Direct Manufacturing Print Credit, Printed Model, Induction of Part into Stratasys Customer Experience Center to be on display. Have an idea you’d like to submit? Click here for more information.